Next on No Static we take a short trip back in time with Sheffield, UK based eclectic Duo, Hiem. Next on No Static we take a short trip back in time with Sheffield, UK based eclectic Duo, Hiem. Hiem's music mixes dance, electronica, and pop. The band core is made up of Nick "Nicco" Eastwood was a former member of Sheffield band Venini and David "Bozz" Boswell, He was a collaborator with Sheffield collective All Seeing I records under the alias of Bozzwell for different labels, including Suicide Recordings and Firm Records Koln. Following up from their 2011 album (which featured collabs with Phil Oakey and Roots Manuver, amongst others) the guys are back with a new (old) release. 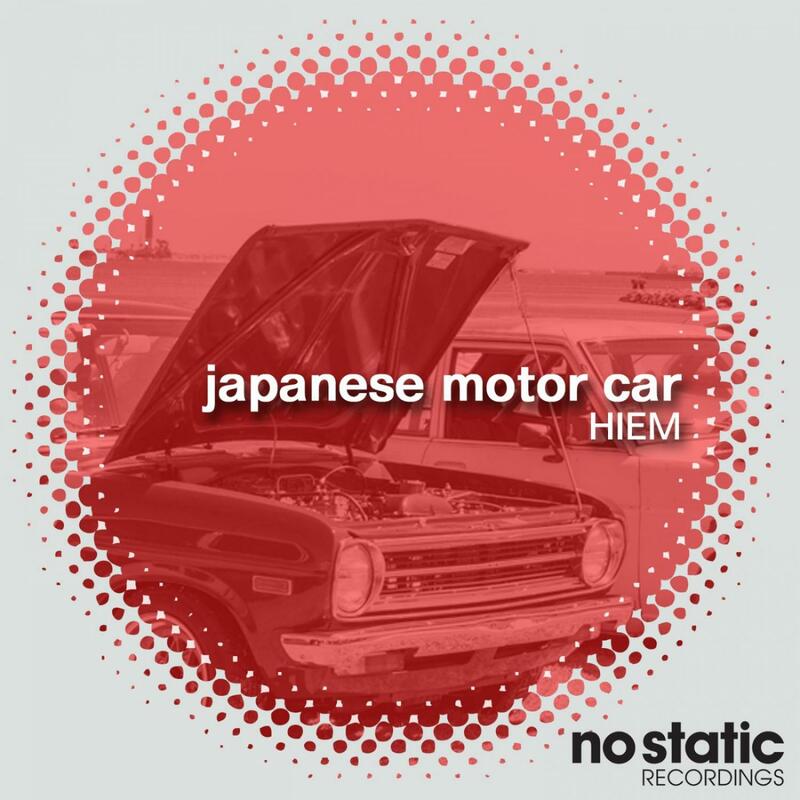 Nestled away as a B-side of a 2004 single was a mighty fine B-side by the name of "Japanese Motor Car". When we were approached about a re-release here at No Static we jumped at the chance. The original has a smooth 80s groove and upbeat optimistic groove which is probably the reason why the track has been a staple of live sets for over 10 years now. It still sounds great, live and on the record. On the remix tip we went for a maximum 80s approach and hooked up with label mates Hot Hot Hawk who crank the groove and instrumentation up to an 11 on the 80s scale. Remix & Additional Production on 02. by Ilya "Hot Hot Hawk".